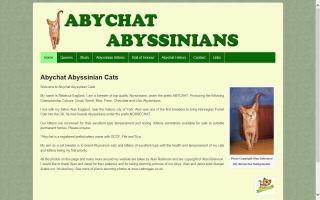 United Kingdom Cat Directory and Kittens For Sale - O Kitty! 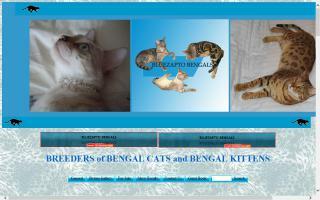 The Bengal Cat Club is affiliated to The Governing Council of the Cat Fancy and promotes the welfare and well-being of Bengal cats in the U.K.
Find cats for sale in your local area; featuring British Shorthairs, Persians, and more. 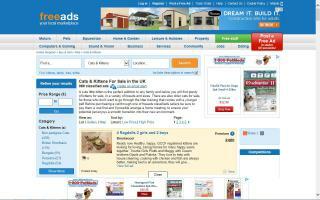 Check out the UK cats and kittens freeads online. 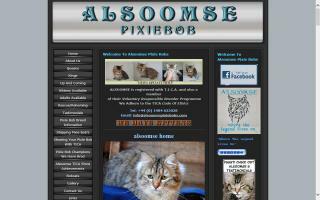 A breeder of hypoallergenic kittens - the Siberian Forest Cat. 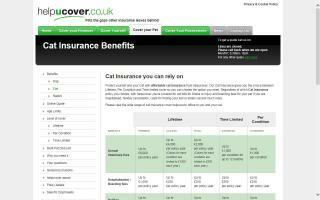 Nothing added, nothing taken away. A natural breed of semi-long haired cat from Russia. 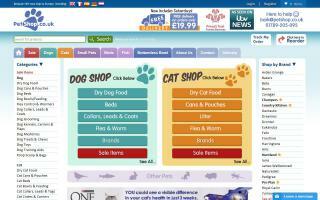 PetShop.co.uk is a home delivery pet shop dedicated to providing an efficient and cost effective service for pet owners. 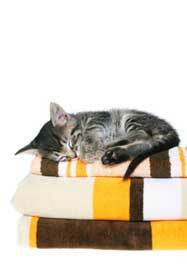 Our aim is to take the hassle out of buying and transporting bulky pet supplies, which are often heavy and expensive. 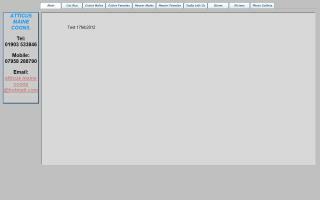 Our user friendly website implements smooth transactions, and the step-by-step package tracking provides peace of mind. 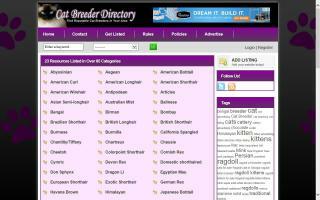 We are the first UK pet shop to offer our automated recurring order service, "Bottomless Bowl" - no contracts mean you can cancel at any time. With one quick purchase, customers set their requirements and frequency, then never have to think about buying pet food again and receive their orders as stated. Customer satisfaction is our main objective, which is why we offer a 30-day-money back guarantee and 99% of orders are shipped the same day. 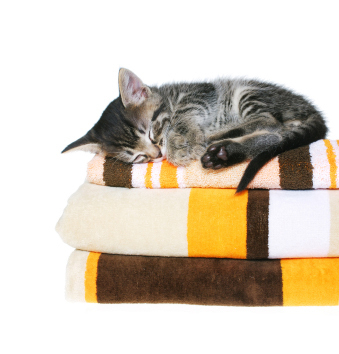 We sell all major manufacturer brands; offering up to 5,000 different products for an array of animals such as dogs, cats, birds, ferrets, guinea pigs, rabbits, and horses. 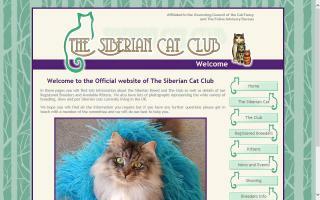 At The Siberian Cat Club, you will find a warm friendly welcome and a wealth of information about the Siberian Cat. 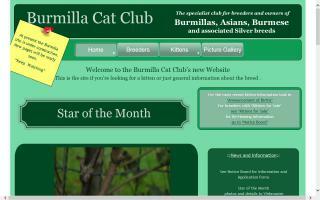 The club is committed to the establishment and welfare of the Siberian cat in the UK. 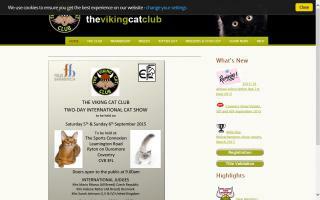 Representing FIFe Norwegian Forest Cats in the UK. 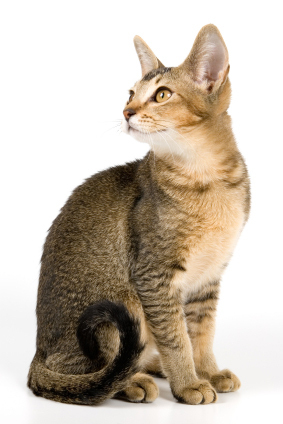 We have quality heated, air conditioned, and double glazed cattery accommodation ensuring maximum comfort for your pets' holiday - whatever the weather. 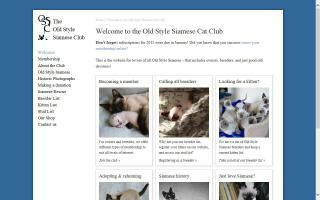 Plenty of cuddle and playtimes in our newly refurbished cattery.